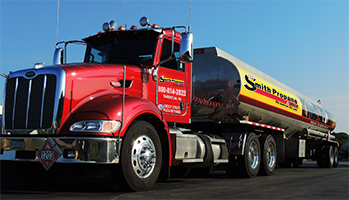 Smith Propane & Oil offers a full range of commercial fuels in South Western Pennsylvania. Make Smith Propane & Oil your partner for all your commercial fuel needs. Whether you have a small fleet of service vans, construction vehicles or farm equipment Smith Propane & Oil provides both on and off-road fleet fueling, bulk delivery, and fixed-price programs that help you keep your costs under control. Our Pacific Pride cardlock fueling network can help you take control of fleet fueling costs. Call for more information about our commercial offerings in any of the areas above.